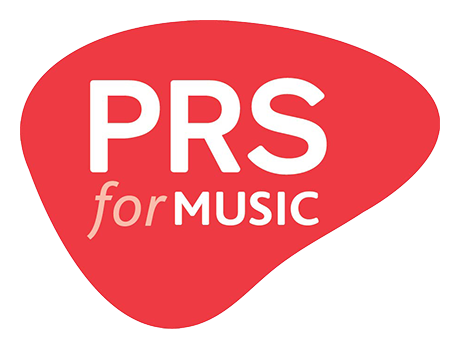 PRS for Music represents the rights of songwriters, composers and music publishers in the UK and around the world. As a membership organisation it works to ensure that creators are paid whenever their musical compositions and songs are streamed, downloaded, broadcast, performed and played in public. With over 100 representation agreements in place globally, PRS for Music‘s network represents over two million music creators worldwide. In 2017, 6.6 trillion performances of music were reported to PRS for Music with £717m collected on behalf of its members, making it one of the world’s leading music collective management organisations. 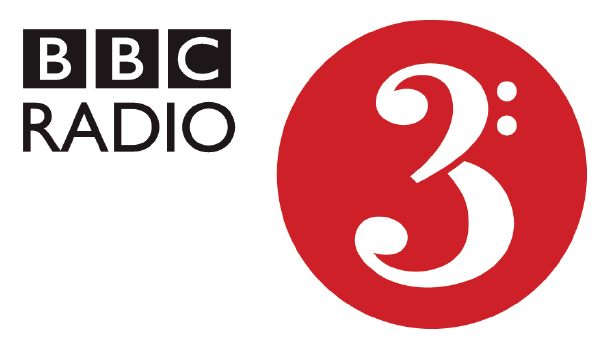 Since it launched in 1946, the Third Programme/ BBC Radio 3 has been a bold pioneer in the cultural world. It is one of the world’s foremost presenters, creators, commissioners and curators across classical, folk, world, jazz and contemporary music as well as drama, philosophy and ideas. The station is also the most significant commissioner of new and contemporary music in the UK, with 35 new works commissioned annually and broadcasts over 600 concerts a year, including live broadcasts from the greatest classical music festival in the world (BBC Proms). Radio 3’s In Concert programme alone reaches the equivalent of 250 packed concert halls a week, and the BBC Performing Groups give around 400 concerts a year in over 60 UK locations. The station has always nurtured extraordinary artistic talents, provided a platform for important scientific and political debates/announcements, and broadcast ground-breaking experimental drama – always while delivering its core aim of connecting audiences with pioneering music and culture. The Ivors Composer Award for Inspiration is presented in association with the Music Publishers Association. 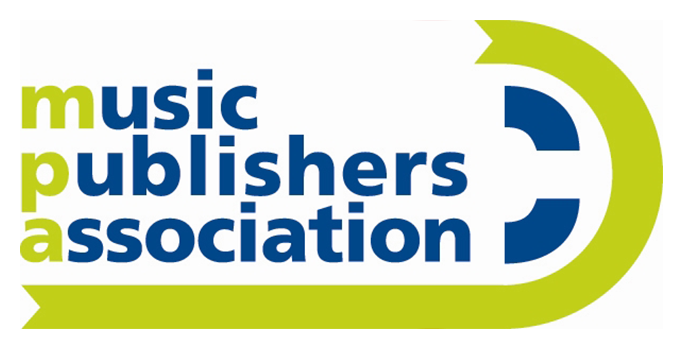 The Music Publishers Association (MPA) represents the full range of the UK’s music publishing sector. It acts on behalf of over 200 members who represent around 4,000 catalogues. These companies are the engine room of British music, they support our music makers and drive an extraordinary cultural and economic success story. Music publishing generates over a quarter of the UK music industry’s £2.6 billion in export revenue and the MPA aims to promote the value of publishing as well as safeguarding and championing the interests of its members. The MPA nurtures the next generation of music publishers, providing extensive training and commercial support, as well as priority access to music industry events and conferences.